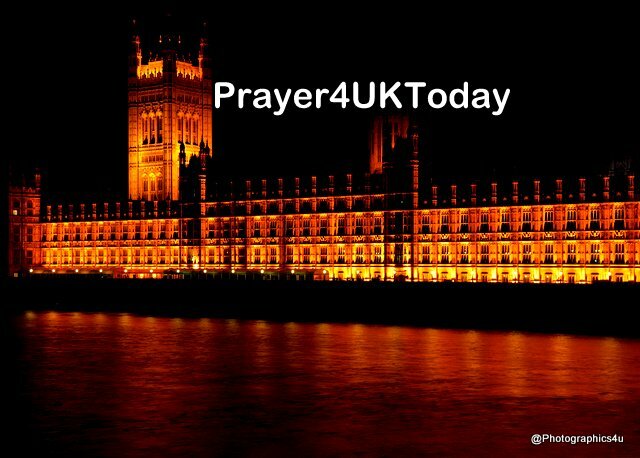 As Parliament continues to debate the proposed EU Withdrawal Bill, we declare Your people will fix their eyes upon Jesus, dwelling in that place of peace which passes all understanding, to praise and to worship, that the Presence of God will rest upon our nation, upon our communities and upon the House of Commons. We declare MP’s will be refreshed, uniting in heart and purpose as a fresh mantle of Godly wisdom, discernment and revelation comes upon them. We declare God’s timing is perfect, that His timing brings blessing, prosperity and peace, so in the Name of Jesus, we decree and declare this nation will move according to that perfect timing. We declare He will complete that which He has begun, according to His plans and His purposes, and we continue to declare the outworking of every negotiation, discussion and vote will cause this nation to be shaped, designed and connected according to Heaven’s perfect design. Now Lord, we cry out for Your righteousness and Your justice to fill every issue concerning the farming and fishing industries, that legislation will be just, standards retained and voids of product or finance filled. We declare every uncertainty and difficulty in a possible “No Deal “ Brexit, will be identified and settled, and we speak peace to the storm of fear caused by the words of men. We speak Your wisdom, Your solutions and Your provision, in Jesus name.